Mr. Bean did not crash his car performing a stunt and was not killed. Mr. Bean, an English actor and comedian whose real name is Rowan Atkinson, is alive and is another victim of a celebrity death hoax or fake news created by online scammers or cyber-criminals. The hoax has been created by online scammers or cyber-criminals with the intention of tricking online users (especially social media users) into sharing it with their friends. If social media users click on the hoax or fake news post, they will not see a news clip of the so-called accident because Mr. Bean did not crash his car. They will instead, be taken to spam or malicious websites where they will be tricked into buying counterfeit products, fake or malicious software, or even taken to phishing websites that steal online account credentials, financial and personal information. Online users who click on the hoax will be asked to share before they can view a so-called news clip of the accident or crash. 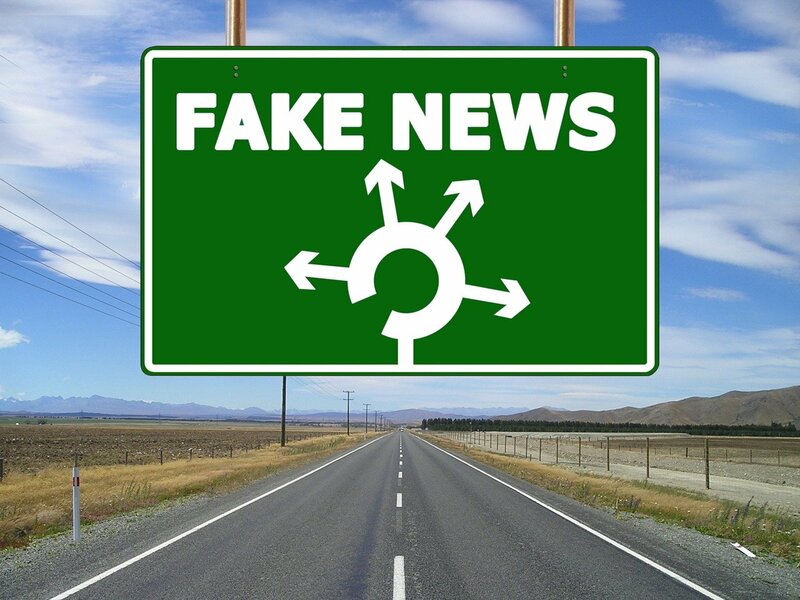 But, sharing will only help spread the hoax or fake news to other social media users, who may fall victims to the online scammers or cyber criminals who are behind the hoax or fake-news. This is what online users will see when they are asked to share the hoax or fake news. Remember, online users who are asked to install an application or share a post in order to view a video, an image, or any form of information, should not do so. This is because this is how online scammers or cyber criminals trick social media users into sharing their scams, by promising to show them some video or an image that doesn't exist, if they share, like, or comment on their post. This is not the first time online scammers or cyber criminals have created a Mr. Bean death hoax or fake news in order to trick online users into visiting spam or malicious websites. They created one 4 years ago that claimed that Mr. Bean committed suicide. That hoax tricked Facebook users into installing a malicious Facebook app that was used to send spam or links to malicious websites, to other Facebook users. Click the following link for more information about the same hoax. It is important that online users remember never to use Facebook or other social media websites as a legitimate news source. If something tragic or unbelievable is posted on social media websites, it should be verified by visiting a reputable news website before sharing, liking, or commenting on it.